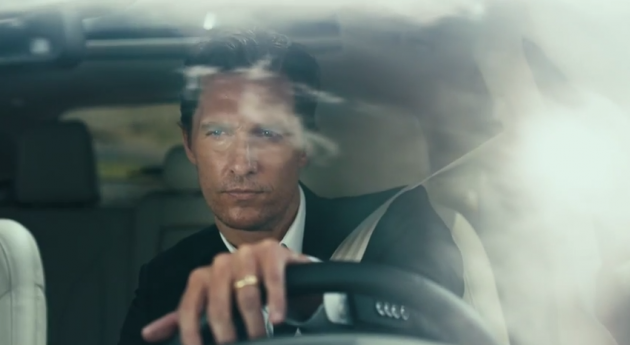 When Lincoln first announced that it had signed a two-year deal to bring Matthew McConaughey aboard to be the new face of the brand (and the 2015 Lincoln MKC), it was easy to be skeptical. Since rebranding itself The Lincoln Motor Company in 2012, nearly every attempt to market the brand successfully had fallen flat, leaving many to ponder if it wasn’t in Ford’s best interests to just cut bait and let Lincoln sink. Lo and behold, the McConaughey ads launched and were instantly successful thanks to the sterling direction of Nicolas Winding Refn and a tone that was evocative of both Refn’s 2011 film Drive and McConaughey’s portrayal of tortured pseudo-philosopher Rust Cohle in the show True Detective. 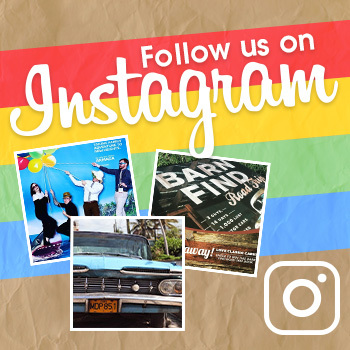 When late night’s Conan O’Brien and daytime’s Ellen DeGeneres both offered up parodies on their respective shows, it would have been easy for the old Lincoln to balk at attempts to diminish the original advertisements. According to Automotive News, this new-look Lincoln is less apt to take itself seriously. Instead, Jon Pearce, global CCO of Hudson Rouge, got 39 of his colleagues together to watch the parody on Ellen. Certainly, Lincoln has been laughing all the way to the bank. 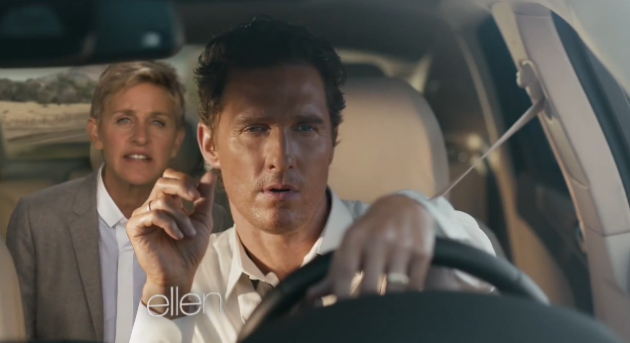 In addition to the combined 1.6 million views spread across the three original ads, the Ellen video has pulled in more than 4 million views, and the Conan spoof has yielded nearly a quarter-million views. That’s a lot of eyes on Lincoln, and the resulting sales and sales consideration in September were up considerably. With sales totaling 67,788 through September, the Automotive News Data Center estimates that Lincoln will close the year with its highest sales mark since 2008. It’s a long way from the 231,660 vehicles Lincoln sold in 1990, but it’s definitely a step in the right direction.